​An honoured artist of Ukraine, Petro Neborskij has served as the Artistic Director/Choreographer of the Svitanok Ukrainian Dance Ensemble for over 20 years. 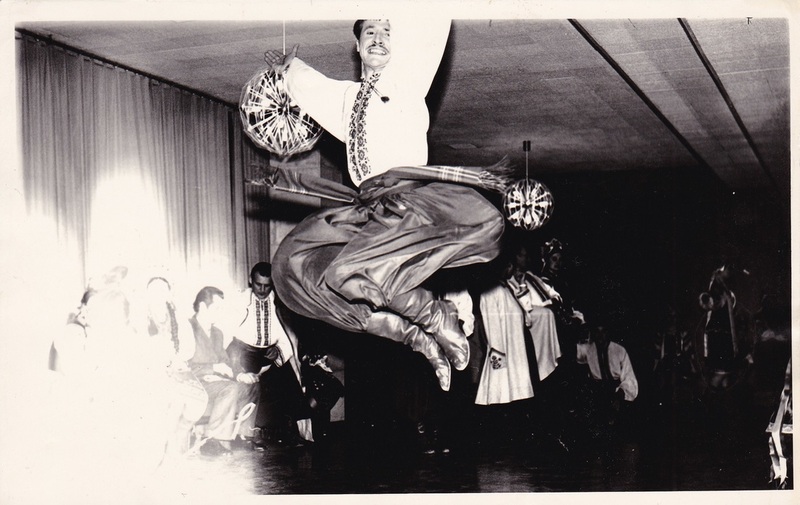 Petro performed for 22 years on the professional stage as a dancer with the Veryovka Song and Dance Ensemble of Ukraine, the final 10 years as a soloist. He studied for 6 years at the Institute of Theatre in Kyiv and 3 years at the Institute of Folklore, Ethnography and Culture of the Academy of Science of Ukraine, working on a dissertation focused on the use of dance in Ukrainian dramatic theatre. Petro provided dance instruction at the Institute of Culture in Kyiv, Ukraine for close to 8 years, and mounted a large body of original Ukrainian dance choreography on Kyiv's Berehinya Song and Dance Ensemble. 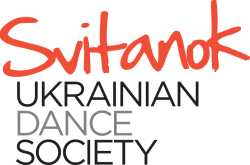 He has led numerous Ukrainian dance workshops and classes throughout Canada. In 2006, Petro completed his Honours Baccalaureate in Theatre at the University of Ottawa. Petro is passionate about creating new choreography and seeing its growth and development as it is implemented in the dance studio. Ukrainian dance culture is not static. Its constant development reflects life in ever new and vital ways. In Svitanok's creative practice, Ukrainian dance serves as an unlimited source of artistic expression through which dance traditions are interpreted from a contemporary perspective. One of Svitanok's main objectives is to create a form of dance theatre - presenting well-developed dance stories filled with meaningful content and ideas. Such works of choreography describe life in a variety of ways with its events, conflicts, actions and resolutions. This objective requires that stage characters be created and described not only as joyous, but as individuals who dream and grieve, suffer, struggle and overcome. Mr. Neborskij has been highlighted as a Ukrainian Canadian Congress Featured Ukrainian Canadian. Read the interview on ucc.ca. Petro Neborskij, Svitanok Ensemble Artistic Director, performing with the Veryovka National Academic Ukrainian Folk Choir, based in Kyiv, Ukraine.